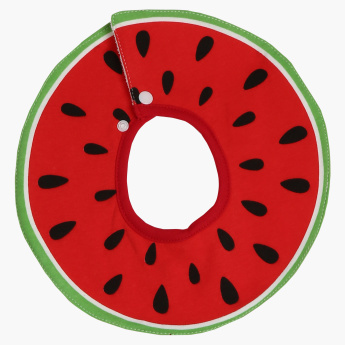 Protect your baby's cloth from getting stain with this interesting watermelon style bib which is soft and gentle. 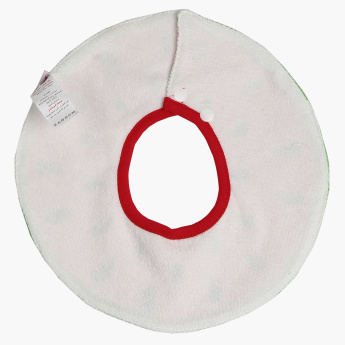 The bib is easy to take on and off for mealtime with the help of press button closure. Perfect for everyday use and easy to clean.